I was commissioned by Adam Knights at Outset Contemporary Art Fund to photograph fashion designer, Duro Olowu. 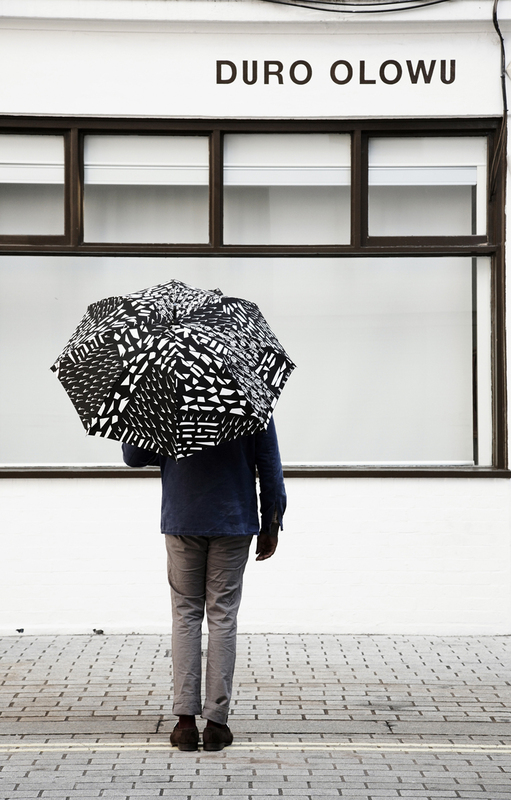 Outset teamed up with Duro, Frieze Art Fair and the Tate to create an umbrella. 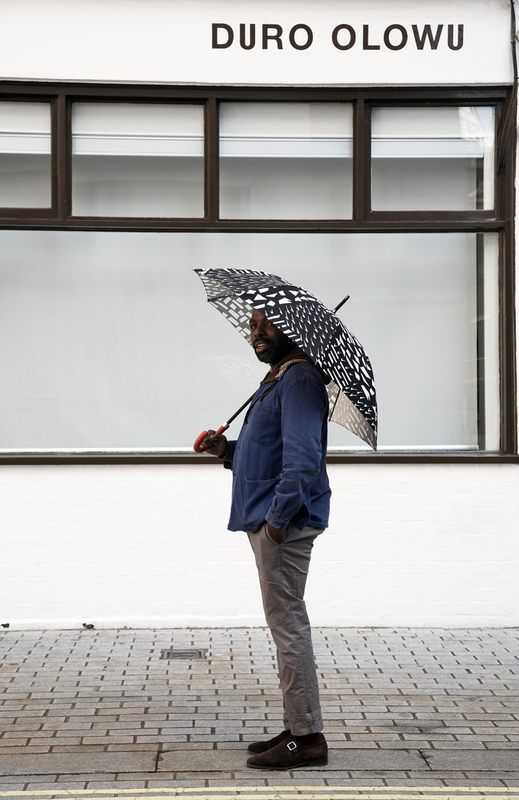 I photographed Duro with the umbrella outside of his studio in Mason’s Yard, London.